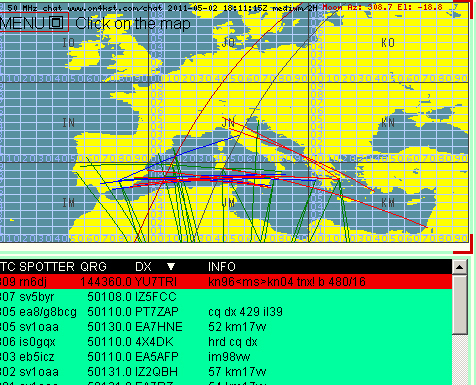 SV5BYR: First 6m Es QSO this year....!!! 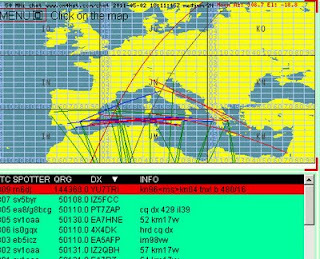 First 6m Es QSO this year....!!! 4m (and 6m) GREAT opening today...!! !